With millions of Americans unable to find employment, working wives became scapegoats. In 1930, the United States needed a miracle. Months before, the stock market had crashed, and the economy had begun to tank with it. 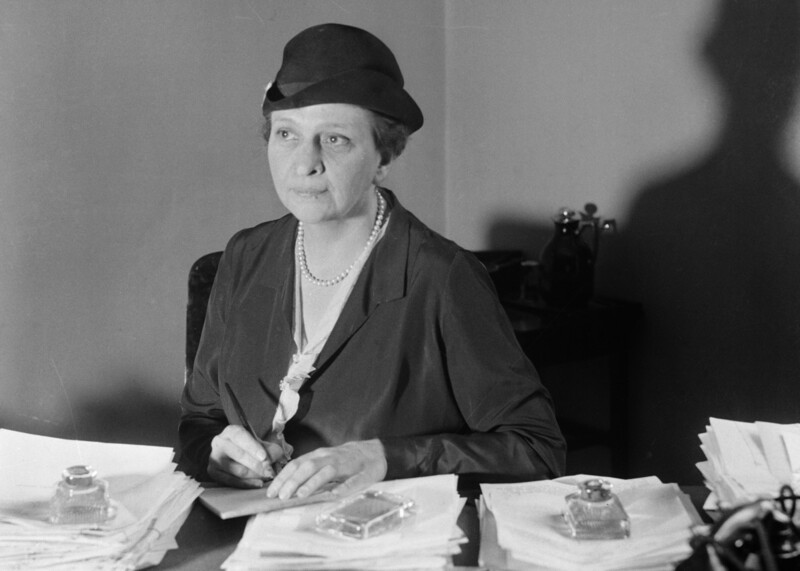 As the Great Depression pummeled millions of American workers, Frances Perkins, New York’s Commissioner of Labor, warned that New York faced a particular threat from a surprising group: Married women with jobs. Within two years, Perkins would go on to become Secretary of Labor in President Franklin D. Roosevelt’s cabinet. And though she is known as one of the architects of the New Deal, her attitudes toward working women were shared by many who embraced FDR’s seemingly liberal economic policies of relief for unemployed workers. 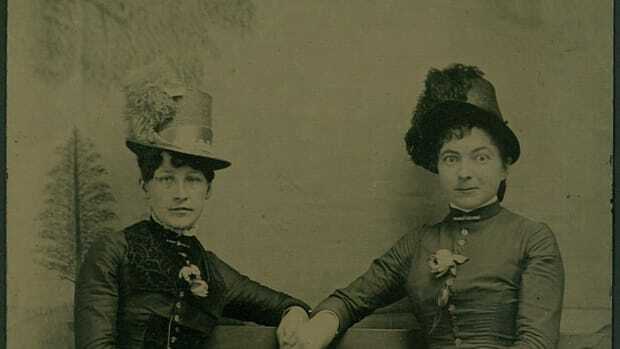 Perkins wasn’t the only one who was suspicious of married women in the workplace. The 1930s would see a spike in policies and laws that discriminated against, even forbade, women to work when they were married. During the Great Depression, discrimination against their employment even became law. “Nine states had marriage [work ban] laws prior to the Depression,” writes historian historian Megan McDonald Way, “and by 1940, 26 states restricted married women’s employment in state government jobs.” As women around the country struggled to make ends meet during the nation’s deepest economic crisis, they became an easy scapegoat for people looking for someone to blame. By the time Perkins made her speech, the debate over working women—and whether women should work once they married—had been raging for decades. Arguments about married women’s work often centered on the idea of “pin money.” Originally coined to refer to the small amounts of money women spent on fancy items, it had become shorthand for all women’s work by the 20th century. 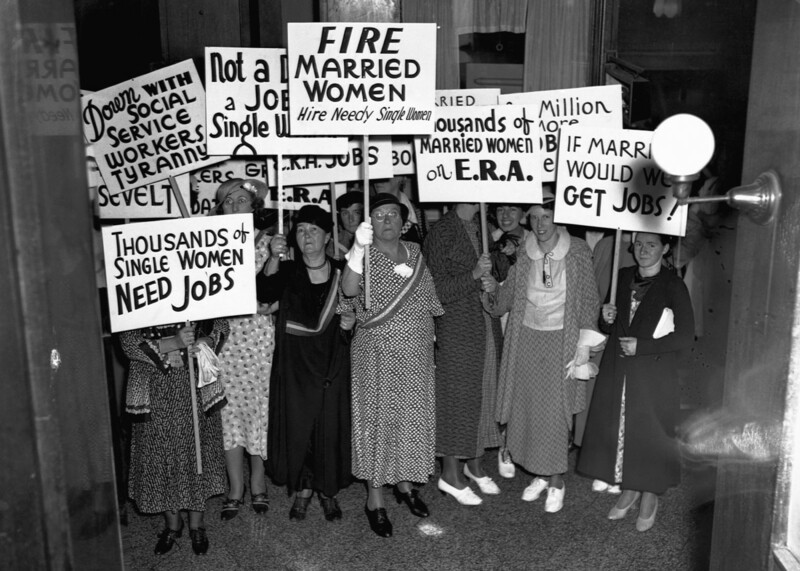 Unemployed, single women protesting the job placement of married women before themselves at the Emergency Relief Administration headquarters in Boston, Massachusetts. “The revised idea of pin money,” writes Janice Traflet, “increasingly served as a justification for paying women (including working-class women) lower wages than men.” Women’s work, and their expenditures, were cast as inconsequential and foolish, Traflet writes, yet in competition with the ability of men to earn money to support their families. Family support became more important than ever after the Stock Market Crash of 1929. Shortly after Perkins delivered her speech in 1930, U.S. unemployment hit a rate of 25 percent nationally—and the question of whether married women should hold jobs became even more controversial. In today’s era of relatively strong workplace discrimination laws, the prevalence of marriage bars can seem astonishing. As Way notes, marriage bars were common throughout the insurance, publishing, and banking industries, and imposed with abandon by private firms in other white-collar professions. 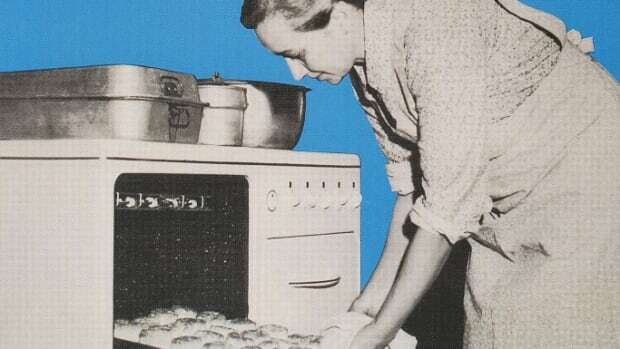 The laws and policies reflected common misconceptions about working women. 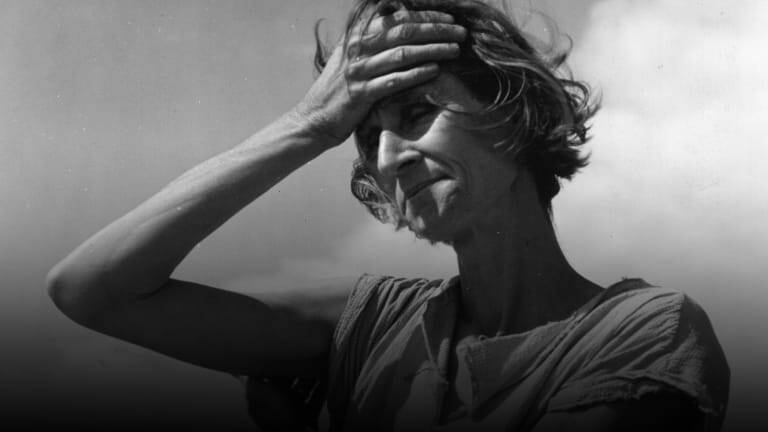 It was assumed that women might work outside the home before marriage, but that they would want to return to the home sphere once they wed. Those middle-class married women who did seek employment during the Depression were often met with hostility. In 1932, the federal government even got involved in marriage bars. Section 213 of the Economy Act of 1932 included a section that required the government to fire one member of each married couple working in government. Since women’s jobs inevitably paid less than men’s, they largely paid the price. 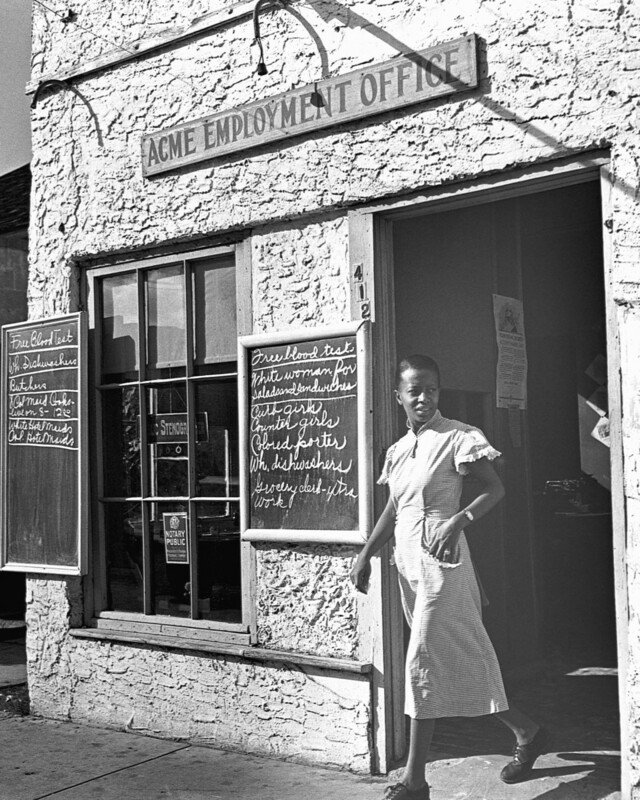 A woman walking out of an employment agency in Miami, Florida, circa the 1930s. In order to prevent women from going by other names to sidestep losing their jobs, the federal government also began requiring women with federal jobs to use their husbands’ names in 1933. Some women even went as far as marrying men without federal jobs without telling anyone so that they wouldn’t be fired when their coworkers learned of their wedding. Though women’s groups and individual women who were banned from federal service rigorously protested the rule, it would stay in place for the rest of the Great Depression. Section 213 stayed in force for five years until it was repealed after intensive lobbying by women’s groups in 1937. The repeal represented a victory for its opponents. But the damage was already done: As the New York Times reported at the time, only 154 out of about 1,600 government workers who lost their jobs—most women—got their jobs back. 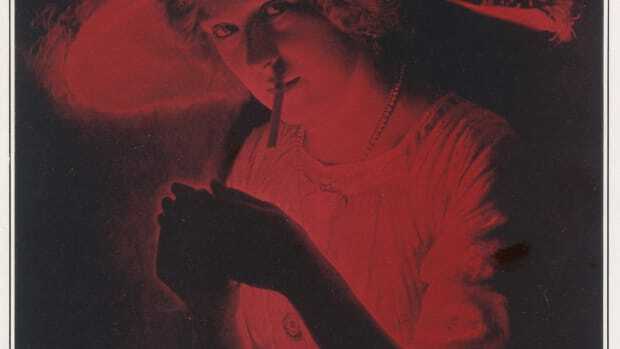 And anti-woman attitudes persisted through the end of the Depression. In 1936, only 15 percent of respondents to a poll in Fortune Magazine asking “Do you believe that women should have a full-time job outside the home?” answered yes. 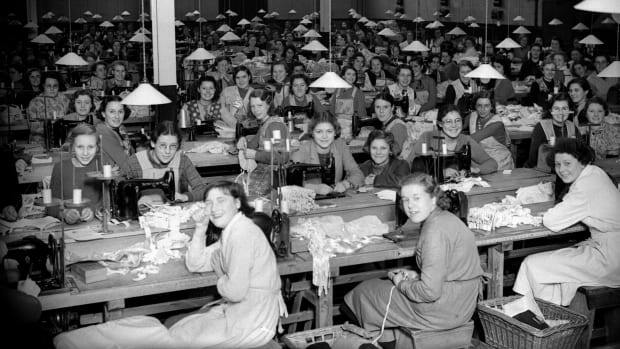 “Simply fire the women who shouldn’t be working anyway, and hire the men,” wrote journalist Norman Cousins in 1939. “Presto! No unemployment. No relief rolls. No depression.” His facetious words reflected how controversial working women were even after Section 213’s repeal. The idea of white, middle-class married women working didn’t really become socially acceptable until the 1940s, when World War II opened up a large number of essential war jobs for women. State bars and policies against married and working women were repealed around that time due to a shortage of male labor as men went to war. 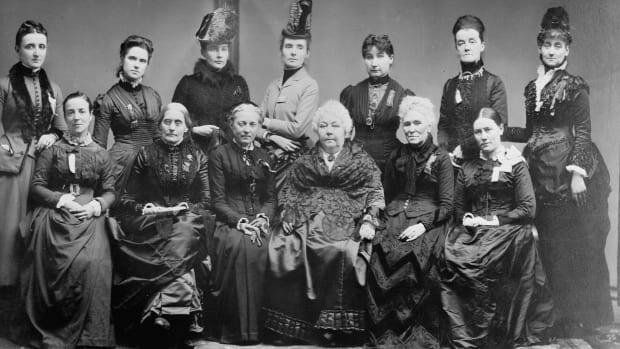 Women’s work threatened men who had long held economic power—until the nation’s power was threatened by absent men.